PennantChase is the world's best free baseball simulation site, and this new version of the iOS mobile app allows you all the functionality you get on the full-blown website! This app is a companion to the website (which is also FREE). There are currently over 700 leagues and 13,000 registered users at pennantchase.com! 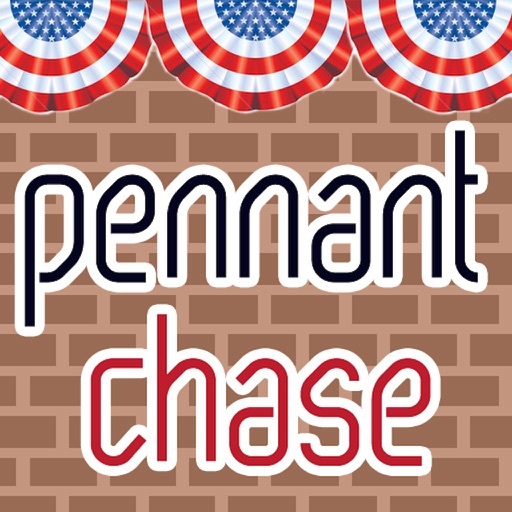 Come join the passionate baseball community at PennantChase, where there is no shortage of baseball dialogue and debate! The site is built and maintained by a single webmaster who grew up inspired by the great simulation games of the past. 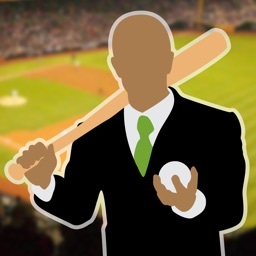 If you've ever wanted to be baseball manager or general manager, this game is for you. Join up to 20 leagues at a time, featuring players from every era of baseball's history. It's fantasy baseball on a whole new level! - View standings, power rankings, award leaders, all-star leaders, league history, and more! 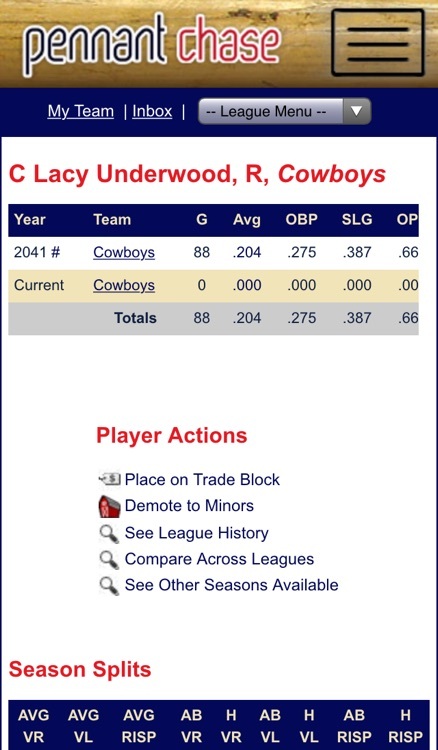 Always wanted to draft and manage your own baseball team? 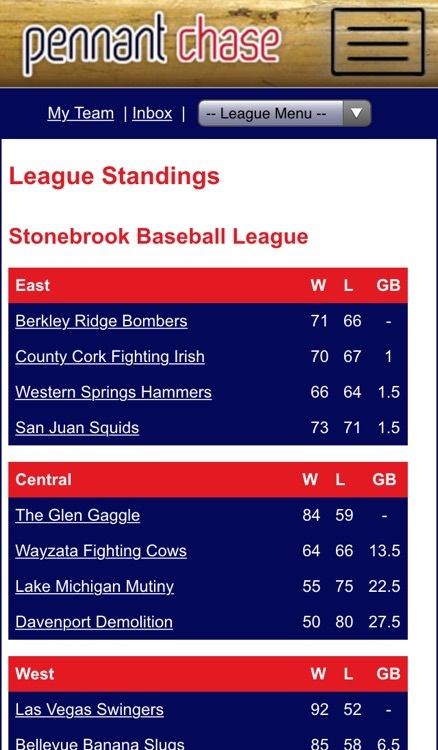 Love being a baseball manager or GM? Follow your free baseball simulation teams with this application! 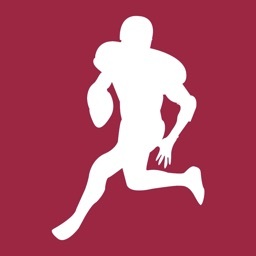 Whether you already have an account at pennantchase.com, or plan to get one, this app will give you fast, easy access to all your leagues and teams! Manage your team from start to finish - edit lineups, pick slump busters, change strategy, manage your farm system, and more. PennantChase.com is a free site where you can join leagues featuring historical stats from a variety of eras. 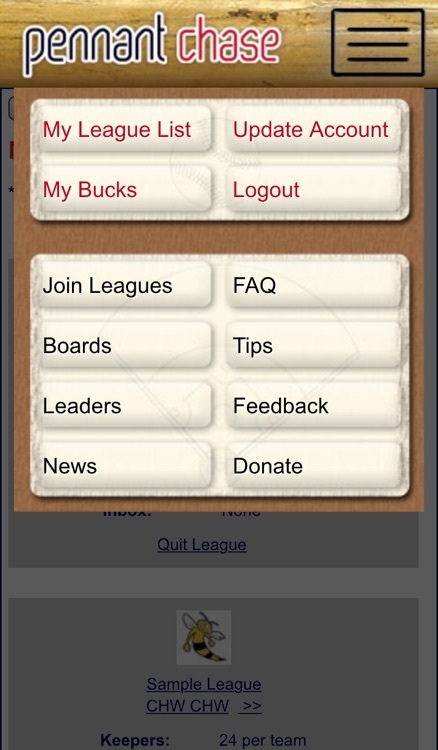 Auto Leagues play two to three games a day, lasting a couple months, and you can join 20 leagues at a time. 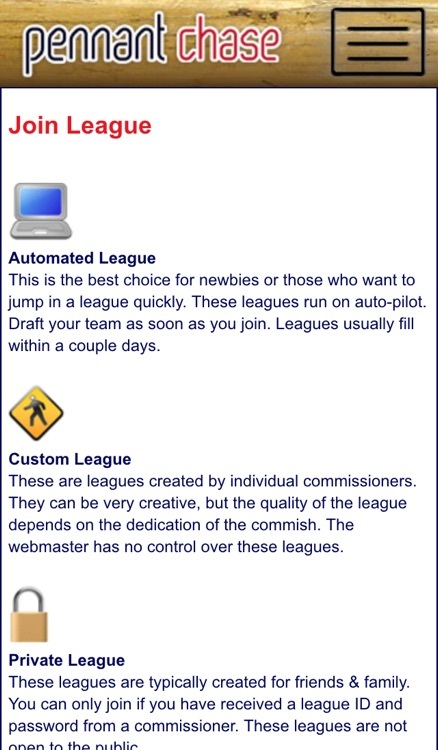 Other creative leagues run by individual commissioners are also available. 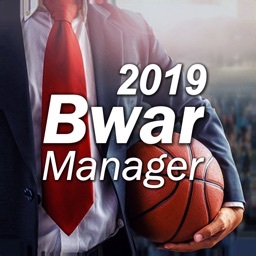 Now is the chance to be a baseball manager, general manager and guru!